Those logs didn’t cut themselves, and that lumberjack probably stinks right now. 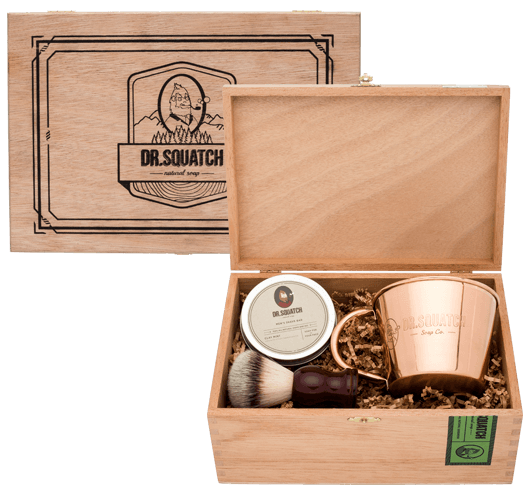 With our thoughtful gifts, your loved ones won’t even realize you’re telling them to shower. 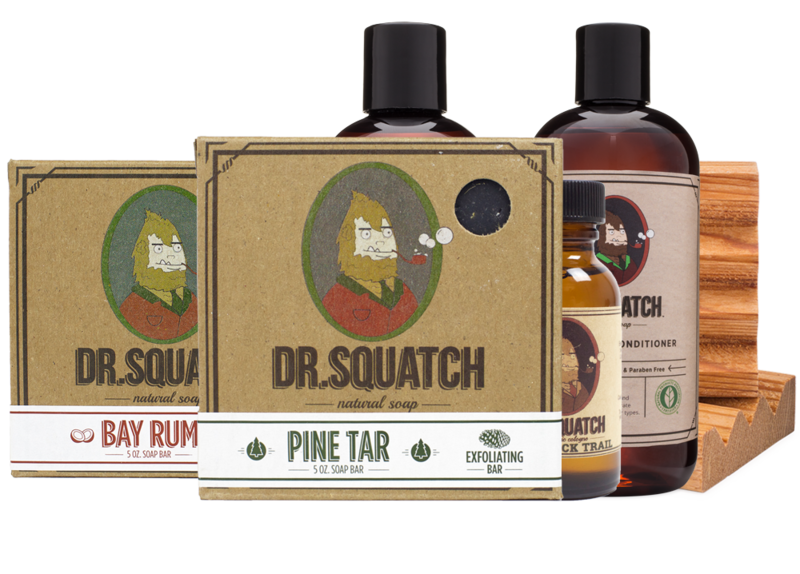 Find the perfect present with Dr. Squatch. 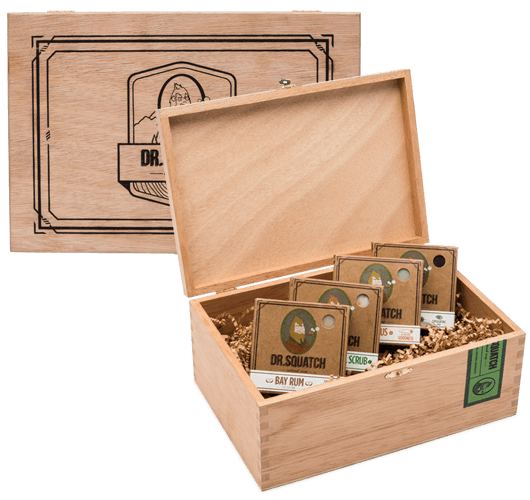 Take the guesswork out of gentleman gift-giving with a custom cigar box of all-natural goodness.